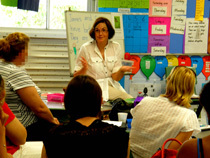 Need an award winning literacy specialist who can provide teachers with tools and inspiration to help their students become competent readers and writers AND confident, independent learners? 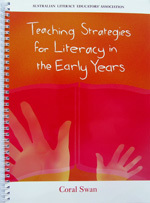 Dr Coral Swan is a Nationally Awarded Early Years Teacher, a Celebrated Author and an Inspirational Speaker. "Coral is the kind of teacher, who has me itching to get to school on Monday, to get started. I already love going to school, but now, I'm bursting." 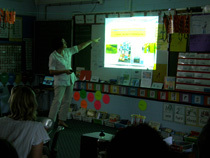 "Dear Coral, Thank you so much for your excellent, passionate presentation on Monday. It was very well received by staff - you affirmed a lot of what they are already doing, but also provided them with a plethora of new ideas. I cannot thank you enough for the work you are doing with us." "Dear Coral, you sent back two very inspired and excited teachers yesterday - thank you so much. Both said the visit was better than any PD session they've attended." 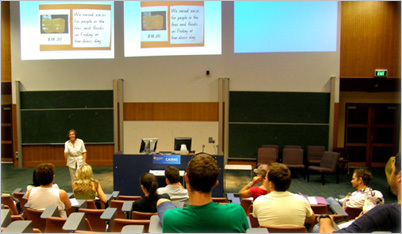 "That's fantastic that you're getting Dr Coral Swan to present. 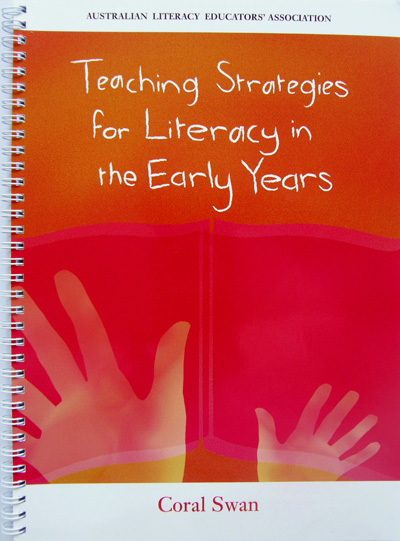 I can tell you, from firsthand experience that she is a marvellous and dedicated teacher with a lot to offer in the area of literacy. Please encourage her to show you her recently published book on literacy. An opportunity not to be missed!" "I feel like I am walking out of your room with a thousand new ideas. Everything we talked about is very meaningful to my class." 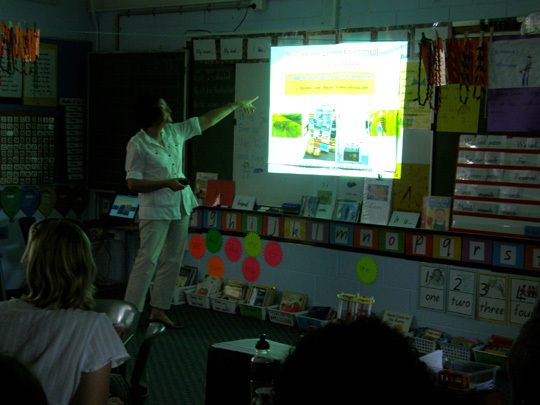 "I was fortunate that I could attend an ALEA (Australian Literacy Educators' Association) function. Dr Coral Swan was the speaker and I have to say that the thing which astounded me the most about her initially was her endless enthusiasm for teaching."